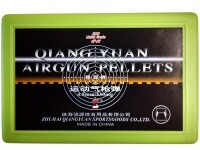 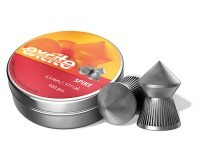 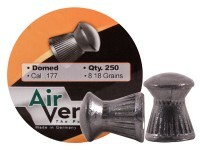 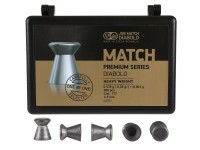 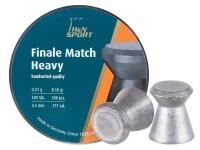 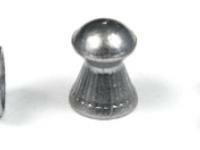 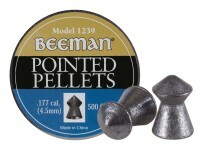 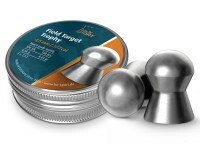 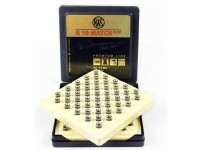 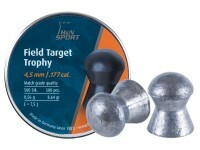 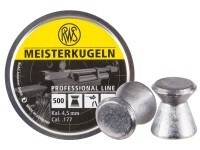 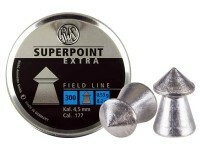 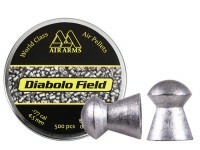 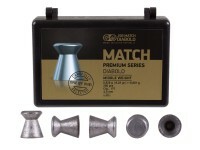 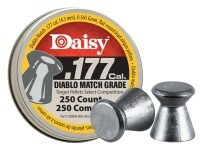 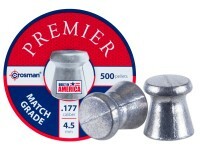 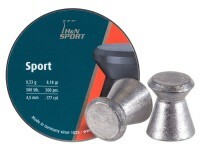 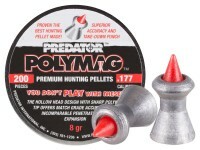 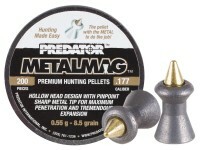 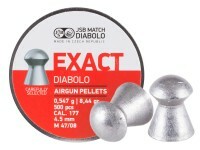 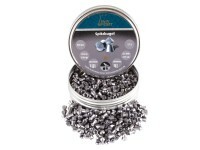 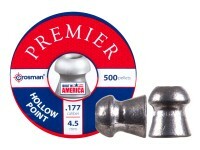 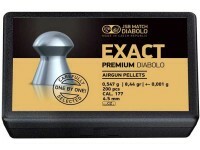 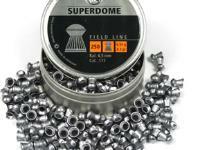 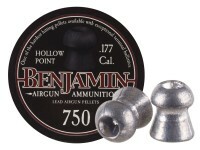 Things I liked: these pellets shoot by far the best of all the pellets i have tried. 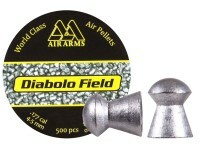 i shoot a gamo big cat and a browning 800 mag. i don't know why they are so accurate but they hit in the same area every time. 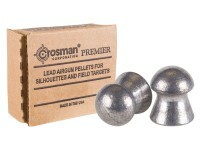 they don't have any deformities or irregular casting marks on them. 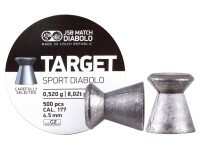 i punched the bull's eye out of a target at 30 yards!! 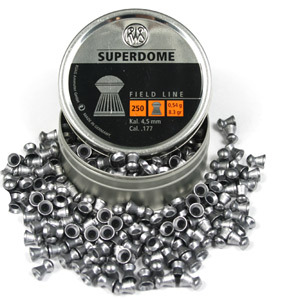 Things I would have changed: a screw on lid would make things a lot better, i dropped a few when the lid came off when i picked up the tin. 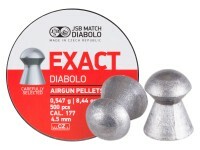 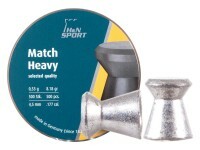 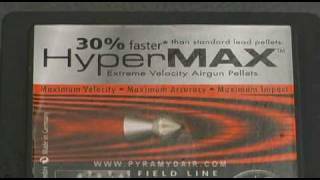 What others should know: i know every gun is different, but i have shot a dozen different pellets of different weight and shapes and these are amazing. 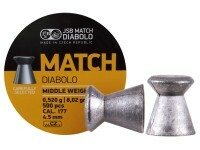 Things I liked: Seems to be of very good quality. 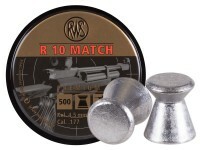 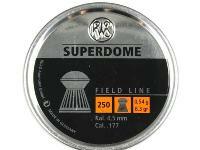 They shoot very well with the RWS 34 and My Gamo Shadow. 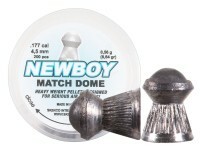 Things I would have changed: Nothing, very impressed so far. 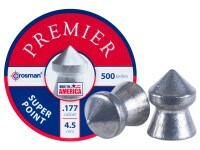 What others should know: I'll be buying more of these shortly!